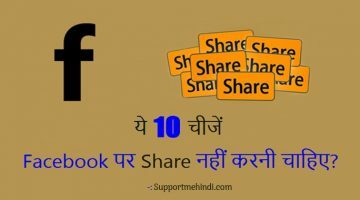 Is post me hum bat karenge “How to Open Multiple Facebook Account in One Browser” taki hume bar bar different browsers ko open kar facebook istemal karne ki jarurat na pade. Agar aapke sath bhi ye problem hai to is post ko padhne ke bad aap apne single browser me ek sath kai facebook profile use kar sakte ho. Online accounts humari life ka important part ban gaya hai aur lagbhag har user ka social media facebook, twitter par account hota hai. 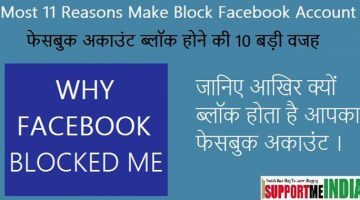 Kai bar hume 2 facebook accounts create karne padte hai aur two browser me login karna padta hai jisse manage karne me kafi problem hoti hai. 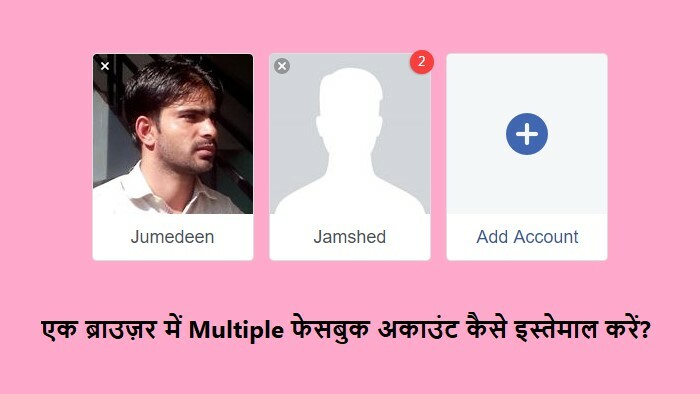 Pahle hum chrome extension ki help se single browser me two facebook account open karne ka tarika use karte the lekin ab facebook ne officially multiple account switcher ka feature add kar diya hai jo aapko ek hi browser me bahut sare facebook account use karna allow karta hai. 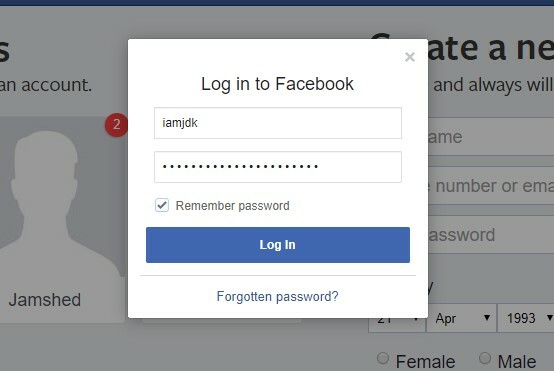 Chaliye jante hai kaise hum ek hi browser me multiple facebook account se sign in kar sakte hai aur iska sahi tarika kya hai? Aap proxy website aur extensions ki help se apne computer, mobile phone browser me multiple facebook account use kar sakte ho lekin yaha main facebook ke officially feature ke bare me (step by step with screenshot) bta raha hu jiske liye aapko kisi proxy site yua extension ki jarurat nahi hai. Sabse pahle aapko apne PC me google chrome browser open karna hai aur apni facebook id se facebook.com par login karna hai. Login karne ke bad top navigation me right side me menu arrow par click karke drop down menu me logout par click kare. 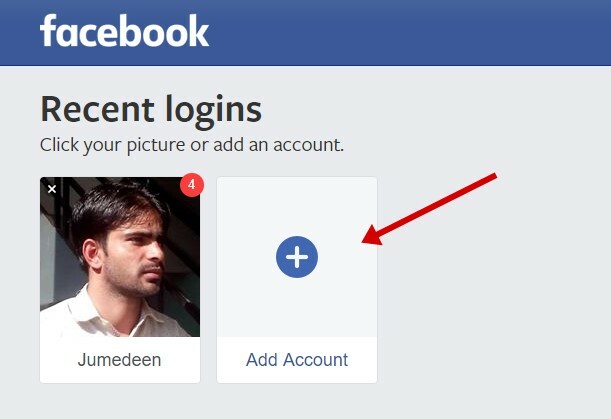 Add account par click karke apne second facebook account se login kare. Ab ek pop up windows open hogi jisme aapko second account ke username and password type kar login karna hai. Ab sawal hai ek facebook profile se dusri profile par kaise switch kare to ye bahut hi aasan hai jab bhi aapko ek account se dusre facebook account par switch karna ho to aap top navigation menu me Account Switcher button ka istemal kare. Top navigation menu me Account Switcher button par click kare. 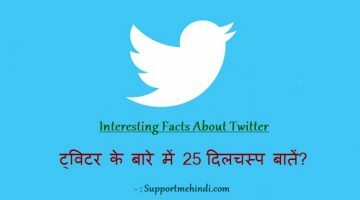 Ab jis account ko use karna hai us par click kare. Is tarah se aap apne device ke one browser me multiple facebook account istemal kar sakte hai aur chahe to aur facebook account add kar sakte hai. Agar aapko multiple facebook account use karne me koi problem ho to aap comment section me apni problem bta sakte hai. Agar aapko ye article achha lage to ise social media mostly facebook par apne dosto ke sath share jarur kare taki wo bhi ek browser me multiple facebook account istemal kar sake. Nice Articles very easy to understand and implement….Want to read many more.. Seriously Jumedeen Khan, I was so much curious how can this be done and it was so damn simple. Thanks alot man. You seems very techy. Hehe Keep sharing these technical posts. 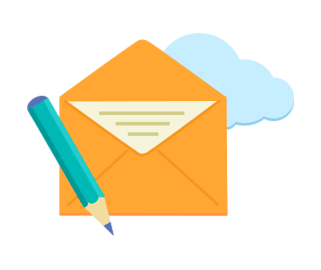 For blogger like us , hame ye problem bahut hoti hain ki ham apne personal and website ke profile me baar baar login and logout karte karte pareshan ho jate hain. Thank You aapne itna acha article share kiya. Thanks for sharing this knowledge. Sir aap bahut achha article share kiye hai jo bahut hi zayada helpful hai unke liye jinke pass do ya do se zayada facebook account hai. Bahut hi badiya jankari di hai aapne.